Join the animals on their daily adventures. Each spread includes a removable puzzle piece for you to connect and make a scene! 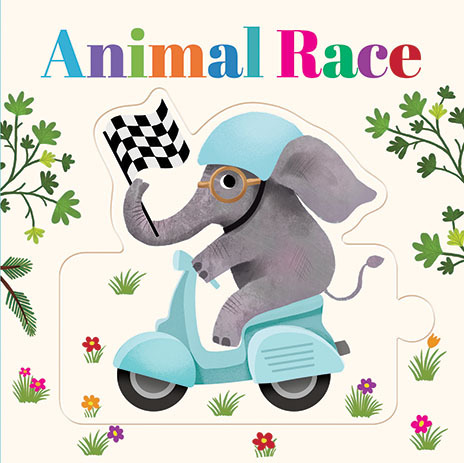 Join the animal friends in their big race and complete the puzzle as you go! 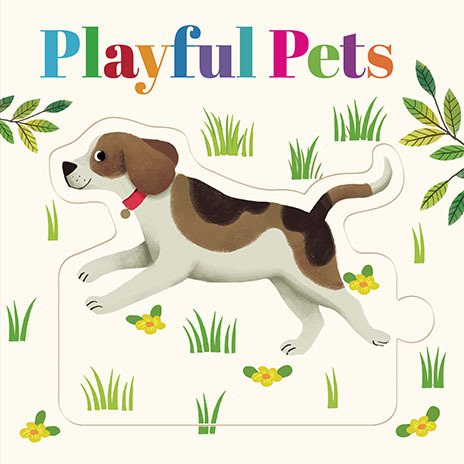 Join the pets on their playful adventure and complete the puzzle as you go! 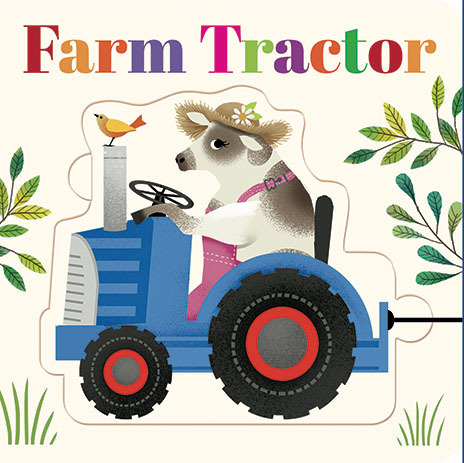 Join the farm animals on the farm tractor and complete the puzzle as you go! 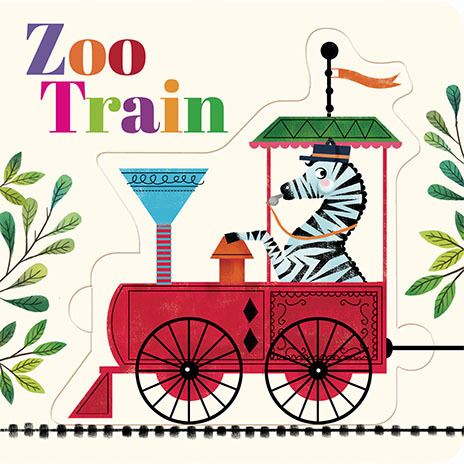 Join the animals on the zoo train and complete the puzzle as you go!